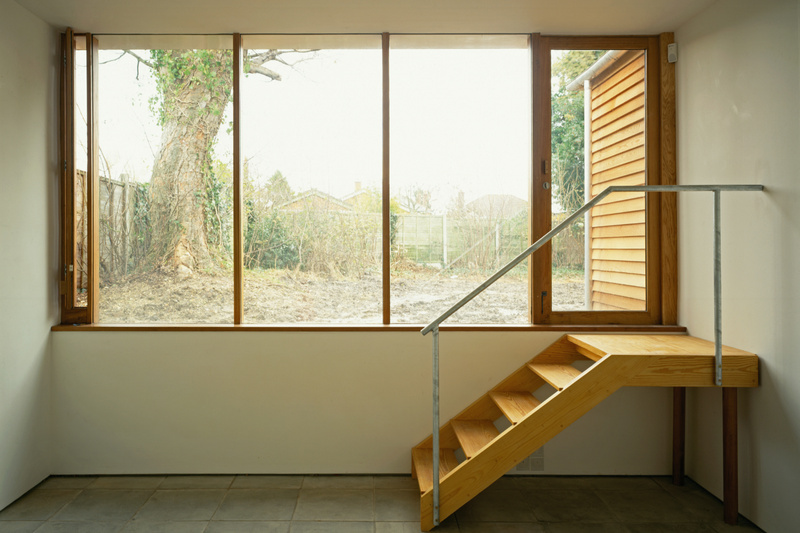 ArtSway was the initiative of a group of local people, who wanted to convert an existing building in Sway into a local arts centre. 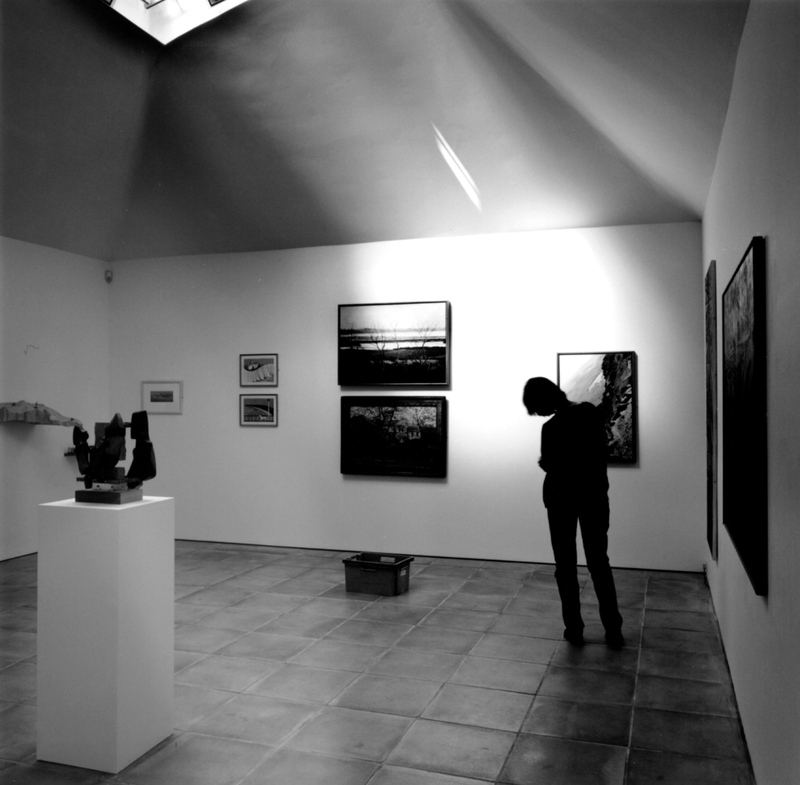 It has become part of a wider network of regional galleries, attracting exhibitions by national and international artists. The project was among the first to receive Lottery funding and is used as a model of good practice by the Arts Council. 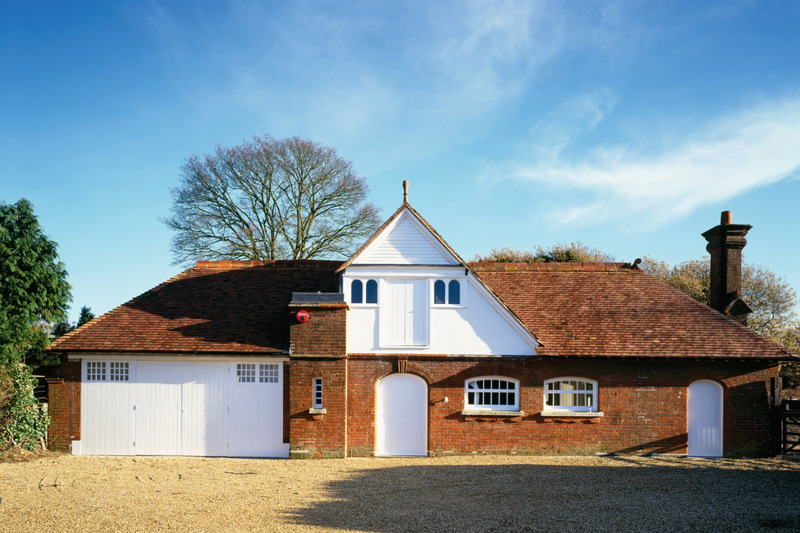 Located within within the New Forest National Park, the building is in timber and attached to an existing 19th century stable. The new building was excavated into the rising ground to continue the scale of existing building and mask the greater height required by its exhibition spaces. 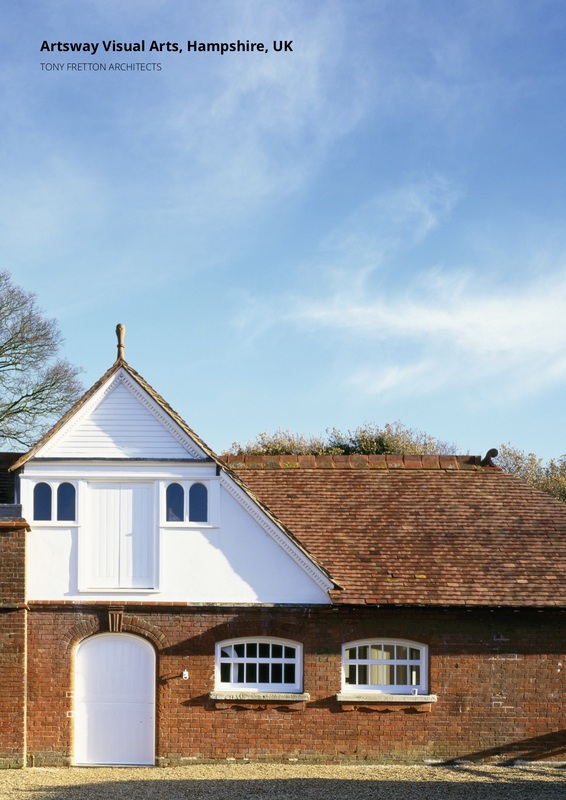 A local visual arts centre located within the New Forest National Park. 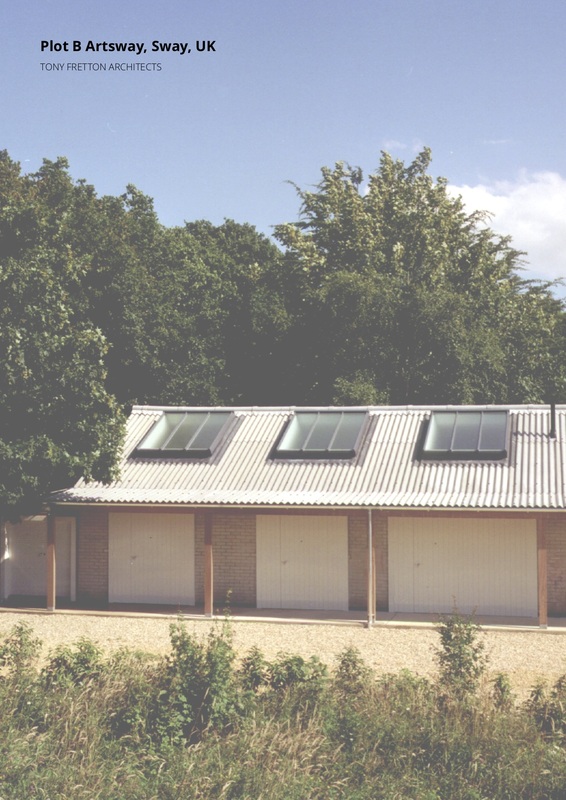 An existing brick shed to the rear of the site was converted into four artists’ studios and common room with sleeping accommodation for a visiting artist. 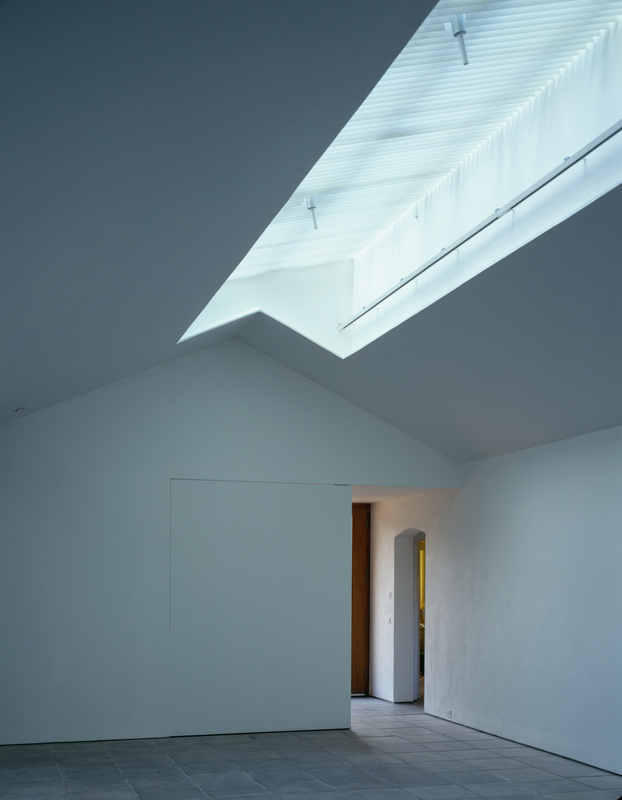 The addition of a porch and canopy provided a covered circulation route linking the studios to the arts centre. This became utilised as a social space for meeting and discussion. 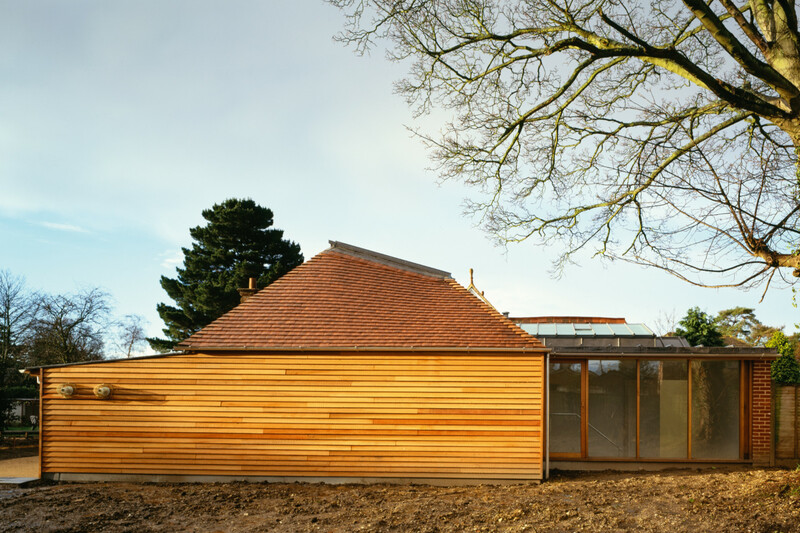 It also has a significant impact on the appearance of the scheme, making the building appear smaller in scale relation to the main ArtSway building, thereby creating a visual synergy across the fields. 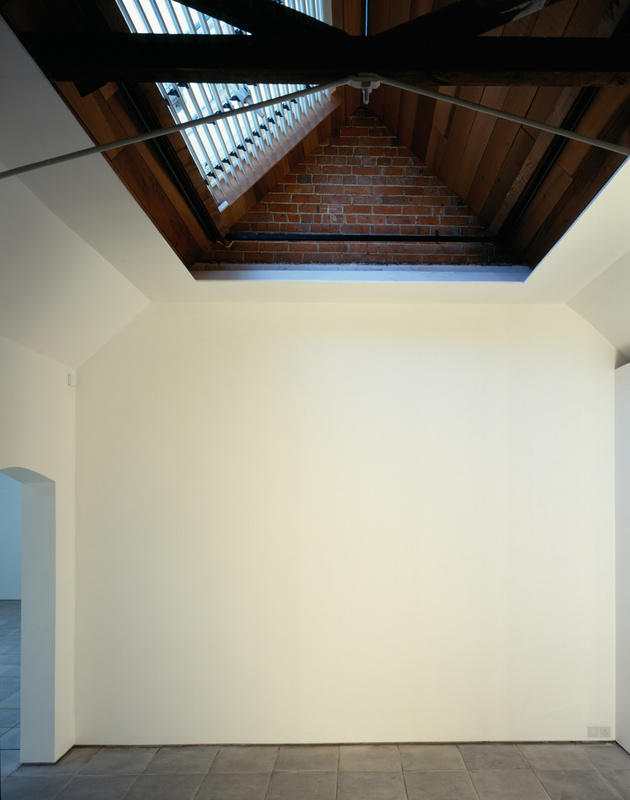 Low cost artists’ studios within a converted outbuilding.